Our annual Summer 7s tournament is on Saturday 18th May. 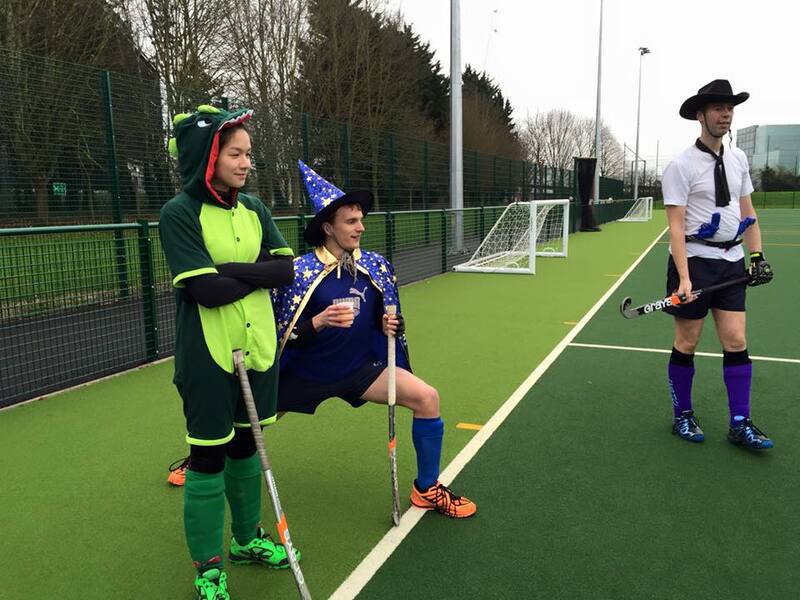 This is a mixed hockey 7 a-side tournament (with encouraged fancy dress). Prizes for best team outfits and for winners of the tournament. It will begin at 10:30am until 3pm. Giving you so much time to get ready for “The End of Season Dinner” which is always an amazing event too. Why not do both and book the whole Saturday off to finish off the season in style? Entry will be £5 and will include some light refreshments to keep you going at the halfway point of the tournament. This is a great part of our end of year celebrations - click attending if you're coming so we can assign teams for you to get your fancy dress game on once you’ve been contacted by your team Captain! Comment below if you've got friends or plus 1s coming or if you've got any suggestions for themes!